The spring arrives and the sun wakes nature up again. You’ll see animal tracks on the snow, maybe even a glimpse of the creature itself. 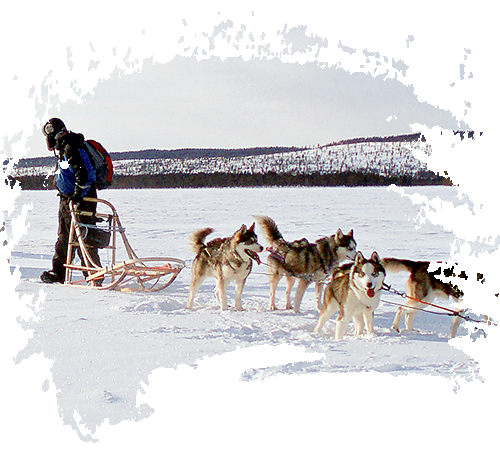 This warm period of the winter is a good opportunity to take a relaxing dog sled tour. The days are long with bright sunshine. Remember to put on some sun screen. This is a perfect family excursion! We always try to fulfil any special requests, so just ask.